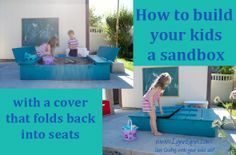 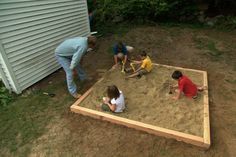 Whether you create a sandbox with garden bricks, tree trunk rounds or go full-bore boogie and build a box with seats a lid and an umbrella, your little ones will think you're a star. 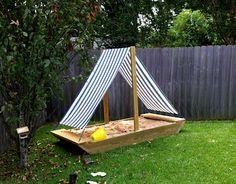 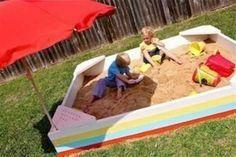 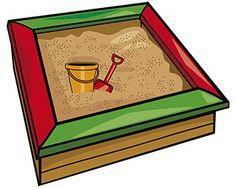 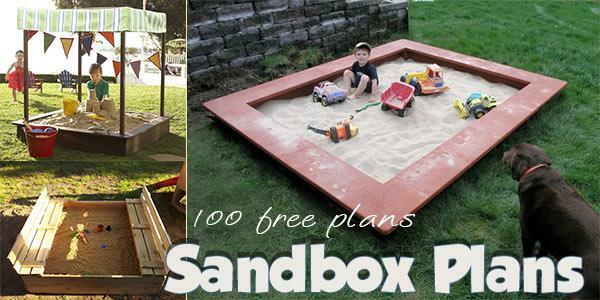 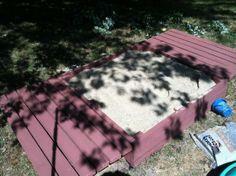 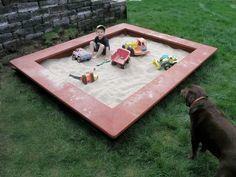 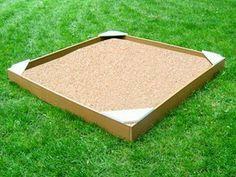 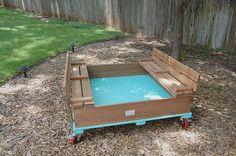 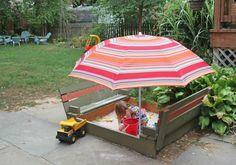 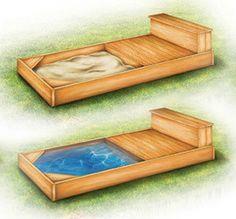 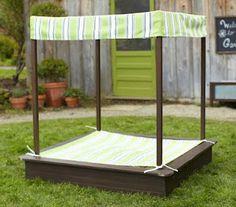 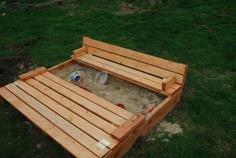 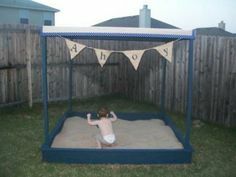 Check out this collection of sandbox plans that you can customize to fit your yard space. 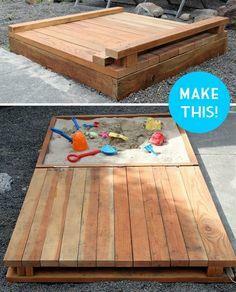 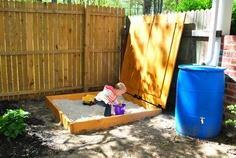 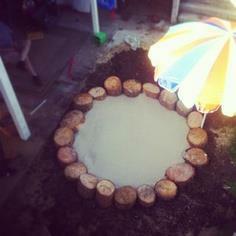 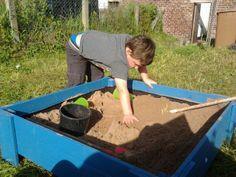 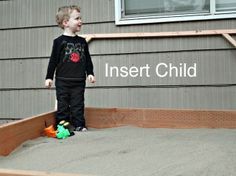 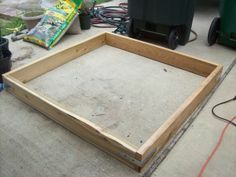 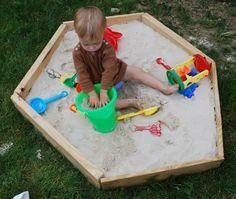 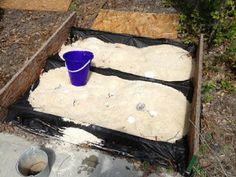 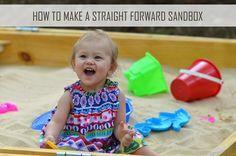 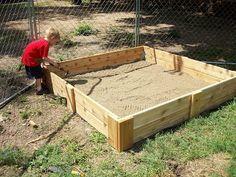 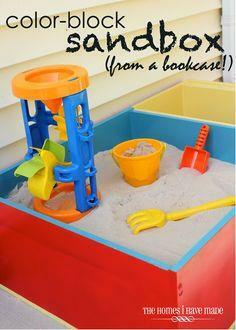 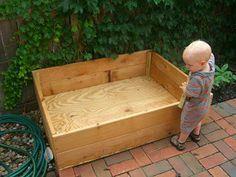 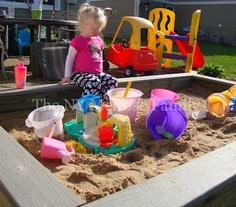 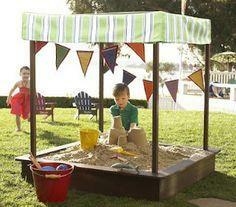 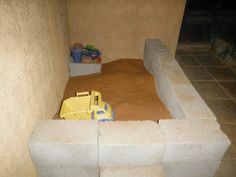 Just make sure to use exterior grade supplies for a sandbox the kids will enjoy for years. 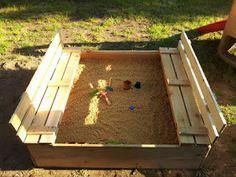 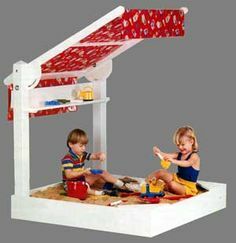 Sandboxes can be as simple or advanced as you want, and many don't even require any building skills! 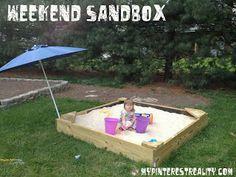 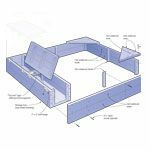 Check out this collection of sandbox plans to find one that fits your budget and style. 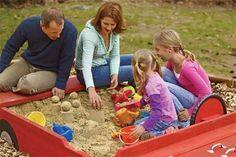 You'll be rewarded with smiles of enjoyment that will last all summer long.